The best way to get to know a community is by scheduling a tour. 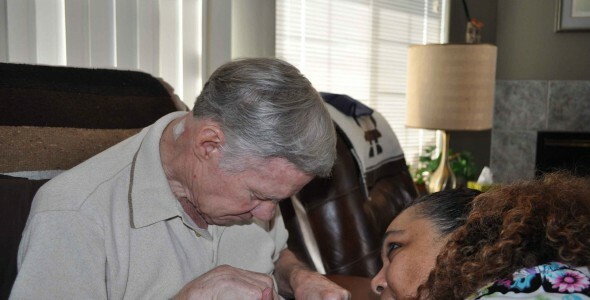 See the facilities, meet the staff and residents, and get a feel first hand what it's like to live at Circle Of Life Caregiver Co-Op Home Care. Circle of Life Caregiver Cooperative is a worker-owned cooperative business, licensed by Washington State Dept. of Health to provide in-home personal and home care services for elders and disabled persons in Bellingham and Whatcom County. Because Circle of Life Caregivers are worker-owners of the business and have a stake in our success, they are highly motivated to provide the very best of care to our clients. All Circle of Life Caregivers are experienced and fully trained in the caregiving field, and are insured and bonded by our company.